Sea Scouts is a values based co-ed non-profit program for youth age 14, (or age 13 and completed 8th grade) up to age 21. 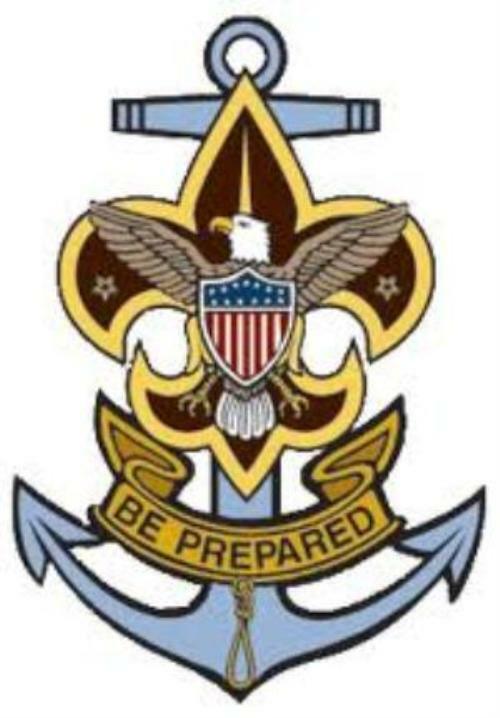 Sea Scouts mission is to teach leadership through Seamanship, we are part of Boy Scouts of America. Ship 2012 is chartered by Pennsylvania Yacht Club in Bensalem, PA.
Use the "Contact Our Ship" link above for more information.